It could be said that service and community is in Tim Braniff’s DNA. Braniff has dedicated the last 35 years of his life to serving the public, working in law enforcement while being actively involved with several charities and nonprofits, even starting a few of his own. Braniff is well spoken, eloquent, and above all humble. 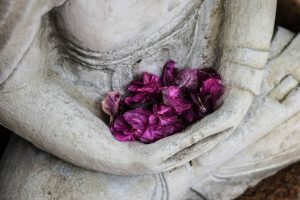 He attributes his selflessness and passion for giving back to his parents, both of whom were extremely involved in their communities, no matter where they called home. Braniff spent the majority of his adolescence in Yakima Valley as one of nine children, after spending time in California, Colorado, and Florida. His family owned several small businesses in the city of Zillah and were actively involved in the Chamber of Commerce, multiple charities, and the Catholic church. Originally, Braniff planned to expand his family’s janitorial business, but soon after graduating high school, he was recruited by the Exploring program, an affiliate of the Boy Scouts of America that helps youth discover potential career fields while providing mentorship. 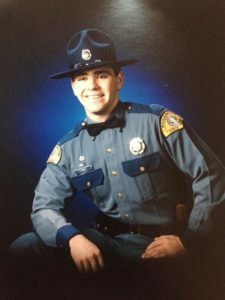 He quickly became a cadet with the Zillah Police Department in 1983, which would be the start of a rich and rewarding career in law enforcement. After working as a police officer, Braniff was hired by the Washington State Patrol where he was immediately relocated to Everett. He spent the next 25 years working his way up through the ranks to captain serving on various assignments including: field operations, technical services, professional standards, and the Investigative Assistance Division. Braniff eventually moved to Olympia in 2003 where he finished out his career with the State Patrol in 2011. 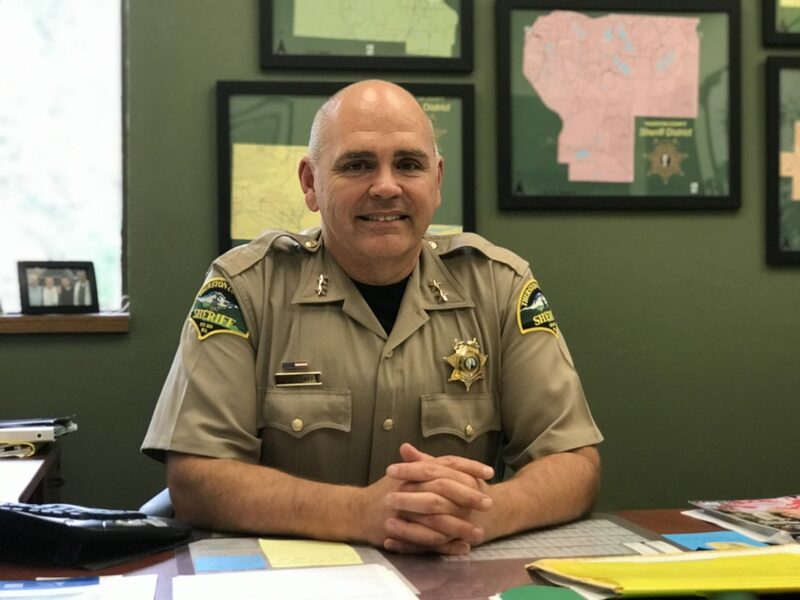 However, his retirement would be short lived, as four days after hanging up his hat, Sheriff John Snaza would appoint Braniff as Undersheriff at the Thurston County Sheriff’s Office on February 14, 2011. Braniff says being appointed Undersheriff was unexpected, but has so far been extremely rewarding. As Undersheriff, it is Braniff’s responsibility to not only fulfill Snaza’s mission and vision for the direction of the agency, but to also provide an accountability link to ensure all departments are working together to meet the public safety needs of the community. He is responsible for the overall operations of the Sheriff’s Office, which consists of 234 employees and a budget of over $37 million. While the Thurston County Sheriff’s Office is one of the most understaffed agencies in the state, Braniff says it is also one of the most resourceful. Every sergeant is given access to the budget, as well as being provided their own budget in order to teach fiscal responsibility and how to work together to share resources. 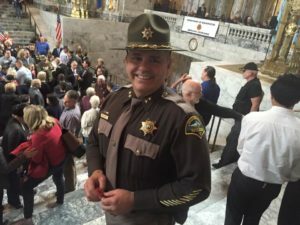 Braniff is able to use his vast and varied experience in law enforcement to bring new ideas to the Thurston County Sheriff’s Office. He’s currently working to develop an Officer Safety and Wellness program that can be modeled and implemented at other agencies state and nationwide. Braniff is a graduate of the FBI National Academy (NA), a ten-week professional development course for U.S. and international law enforcement leaders held in Quantico, VA. Washington has about 400 NA association members but Braniff says the program connects you to a network of more than 16,000 law enforcement professionals worldwide. 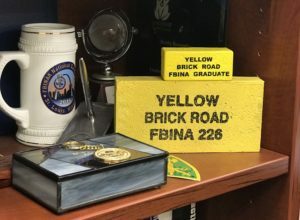 Upon completion of this physically and mentally demanding course, graduates receive a yellow brick, representing the “Yellow Brick Road,” the final test of the fitness challenge. Braniff is one of the co-founders of First Responders Making a Difference, a non-profit aimed to provide resources for first responders to give to those in crisis without depleting their own cash. 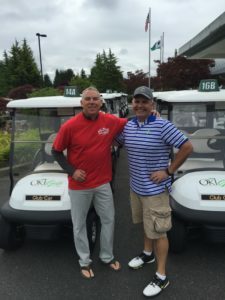 As if his full-time job and charity work didn’t keep him busy enough, Braniff currently serves on several community boards, including the Boys & Girls Club of Thurston County, and is a charter member of Gateway Rotary of Thurston County. He was also elected in July 2015 to serve on the FBI National Academy Associates Executive Board. Braniff has three grown sons and enjoys spending his time with his family, golfing, biking, and working in his yard. If all goes as planned, Braniff hopes to be retired by 2023 and working/consulting from home or soaking up the sun at his property in Palm Springs, surely a much-deserved respite from a lifetime of fulfilling work and service.